The first step for good fertility comes from knowledge. He says farmers need to start by knowing what their soils hold in order to keep nutrient levels where they need to be. 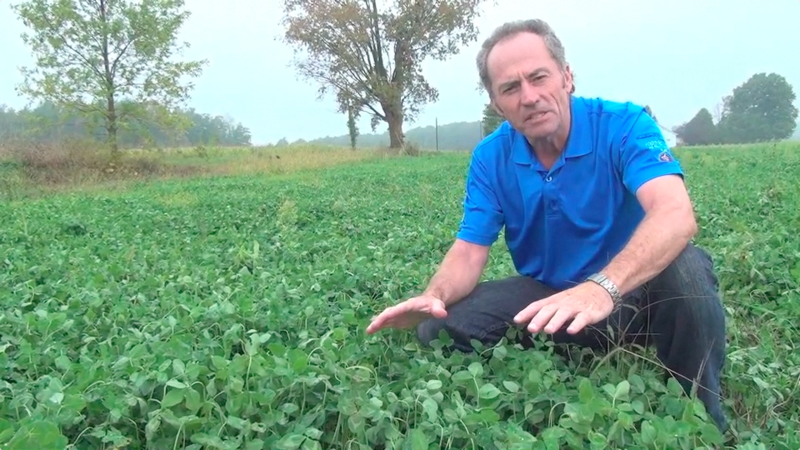 What’s available in the soil isn’t the only factor farmers need to consider when identifying nutrient needs. 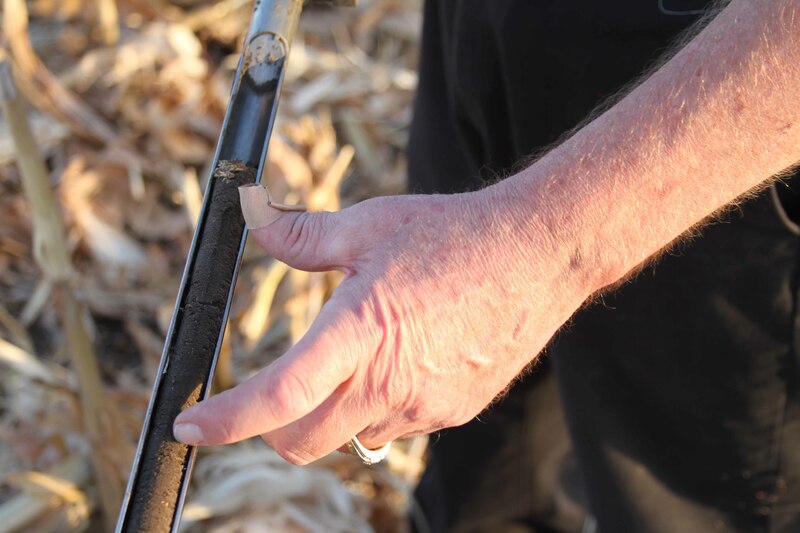 In addition to soil testing, Johnson says it’s vital to calculate the impact of crop removal. For nutrient placement, Johnson is a proponent of precise fertilizer placement. He says a band is four to five times more efficient than broadcast fertilizer applications and blending with zone tillage is at least twice to three times more effective. That efficiency shows up in the form of higher yields. Johnson has joined with Ontario ag retailer South West Ag Partners on a new program called Sustainable Cropping Systems involving the SoilWarrior. 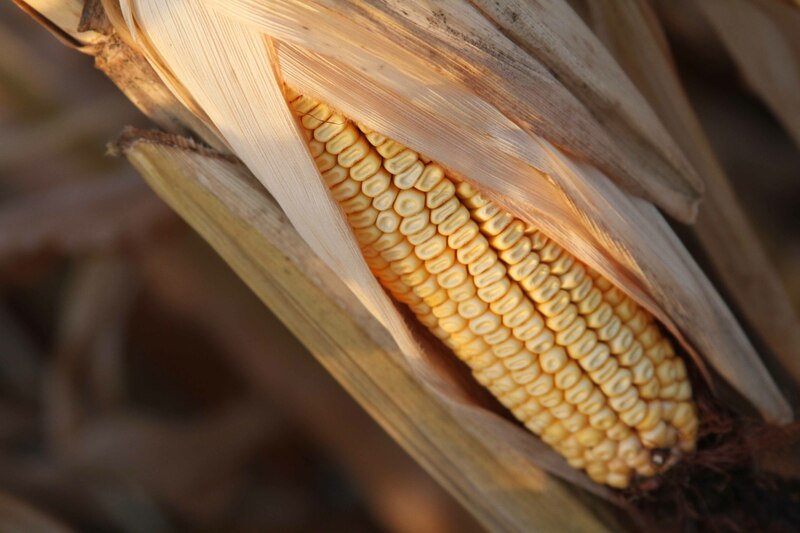 The project focuses on reducing phosphorus movement off grower fields, soil health, nutrient retention and efficiency, crop residue management and crop productivity. 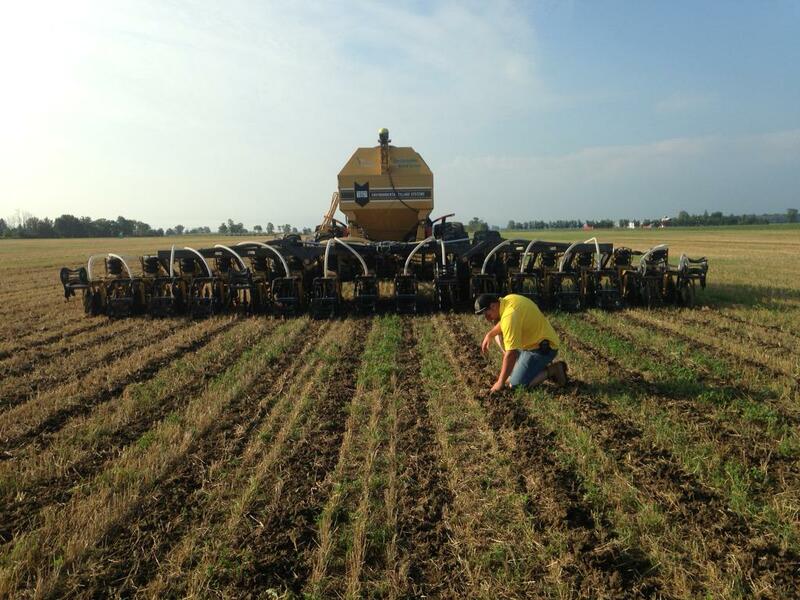 Johnson is optimistic about the potential strip-till farming has for farmers in Ontario who are coming under increased environmental scrutiny. Precise nutrient placement can dramatically reduce runoff or tile flow that could contribute to water quality issues. Because only a portion of the soil is disturbed in the strip-till process, there is far less soil erosion. Tilled zones also warm more quickly in the spring than no-till fields contributing to better early crop growth. See how the SoilWarrior's row units can help you take your crop productivity and nutrient placement to the next level.